When you begin with the belief that each person has a unique inner light, great things can happen. At GFS, we discover and nurture a multitude of hidden talents. We teach each child to speak his or her mind, and make sure every voice is heard. We believe community is built on a foundation of mutual respect. 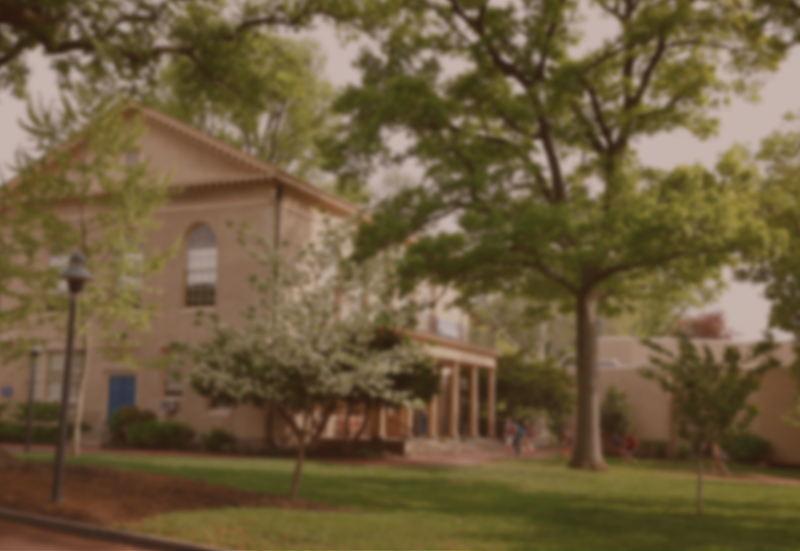 Germantown Friends School is dedicated to reaching that of God in every person. Our mission is to seek truth, challenge the intellect, honor differences, embrace the city, and nurture each student’s mind, body and spirit. The School Committee, which is composed of members of the Germantown Monthly Meeting, alumni, parents, faculty and former parents, sets policies for Germantown Friends School and makes decisions regarding guiding principles, direction and priorities. The School Committee approved the following Statement of Philosophy. We are a Friends school, under the care of Germantown Monthly Meeting of the Religious Society of Friends, founded on the belief that there is that of God in everyone. Together, love and respect for each individual provide the premise for all that we do. We regard education not as training for a particular way of life, but as part of a lifelong process, and as we guide and encourage our students in their personal growth, we try to cultivate and support in them principles that Friends have long considered to have lasting value. Among these are truthfulness, simplicity and self-discipline, the resolution of differences without violence, and respect for diverse heritages and experiences. Underlying all these commitments are unreserved respect for each person’s capacity to find a path to God, as well as for conscience and the need to follow its dictates. Our regard for a leading of conscience is reflected in our weekly Meeting for Worship, based on silence, where each may speak when moved to speak. Meeting remains central to the life of the school. We want our students to develop the capacity for responsible choice. Through our varied curriculum – rich in the academic disciplines, in the creative and performing arts, and in athletics and activities – our students come to understand their strengths and limitations, learning to integrate their own aspirations with the claims and values of others. For this they not only need facts about the world, they must know how to find and assess those facts. They must learn to distinguish the genuine from the artificial, the essential from the peripheral. They must learn to think clearly, and to communicate and act upon what they know. To act responsibly, they must know themselves and value themselves and others. We challenge them, increasingly as they are able, to exercise choice in many areas of school and community life. For it is our hope that in each of our students, as in ourselves, a sense of commitment to all their communities will grow from a responsible role in this one. We encourage all members of this community to develop their capacities to the fullest extent possible. In academics, in athletics, in the arts and in human relations, we value this excellence, recognize it, encourage it and stress our obligation to share it. Knowing as well that learning works by example, we look for excellence in each other and in ourselves. This search keeps us striving.